There is something really amazing about travelling, and even more so when you are exploring as a family with little ones. There are a lot of travel-based items on my 40 before 40 list that I want to start ticking off soon, so we will be jumping headfirst into the world of travelling with a little one. Isla has just turned two so it is going to be a real adventure going on holiday with her! Here are some ideas about travelling with little ones. Sometimes it is easy to forget just how much fun a good old British bucket and spade seaside holiday can be. If your children are a little too young to fly, or you are worried about travelling too far with them, but you still want to make memories, head down to one of the beautiful seaside towns that the UK has to offer. Eat fish and chips, build sand castles and enjoy some classic, cheesy seaside entertainment. Staying in a caravan and playing on the penny machines can feel like an amazing adventure when you are a child, and you don’t have to break the bank! Somewhere like Cornwall is the perfect place to feel as though you are in a different country, without even needing a passport! Jump on a short-haul flight to somewhere like Portugal which is really focused on families. Enjoy a week or two in a fun resort with built-in entertainment, a pool and food right on your doorstep! Look at going half-board or all-inclusive to appease picky eaters, and while the children eat their third ice-cream of the day, you can treat yourself to a fancy cocktail. A lot of these resorts will have children’s clubs where your children can take part in arts and crafts, games and making new friends. 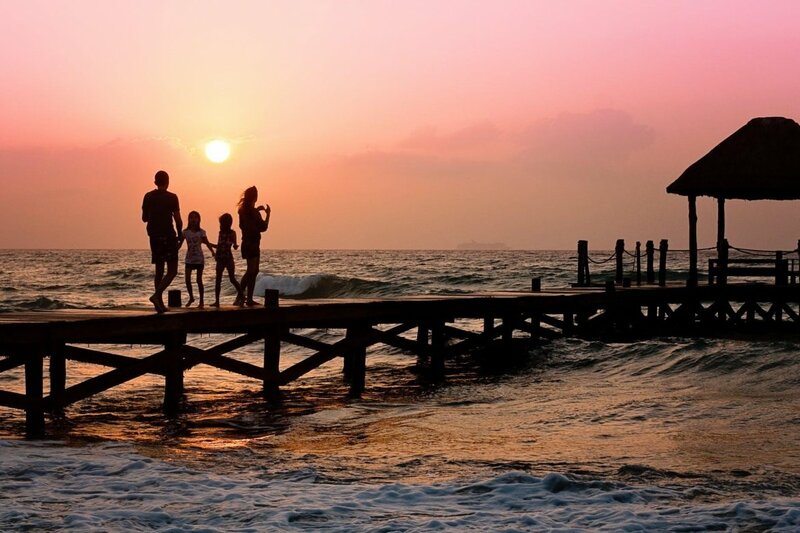 A holiday where you once may have relaxed, will likely be pretty different travelling with children, but it will also create some amazing memories. Culture doesn’t have to mean boring! Head to somewhere such as Paris, Rome or Budapest and enjoy the sights. There is plenty for children to see and do in places such as these, and learning about history or art while on holiday won’t feel like learning at all! A lot of museums and galleries are free, or pretty cheap, and most will have a program for children to help them enjoy the exhibits in their own way. 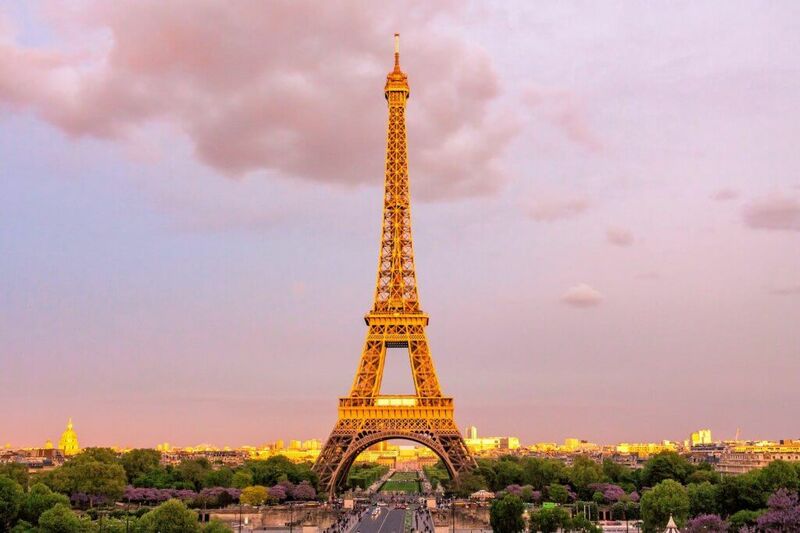 Your children might not know what the Eiffel Tower is, but they may enjoy going right up to the top and looking down! If you want to travel across the pond to the US, there are some excellent train tours that will slow down at areas of natural beauty so you can take in the sights in the comfort of a carriage. Choosing where to go on holiday is probably one of the most exciting parts! The world is your oyster and there are so many different types of holidays to consider. Over the next few years, as your children grow and you explore more places, they are likely to have their own opinions on where you should visit on holiday, so until then, it’s all down to you! 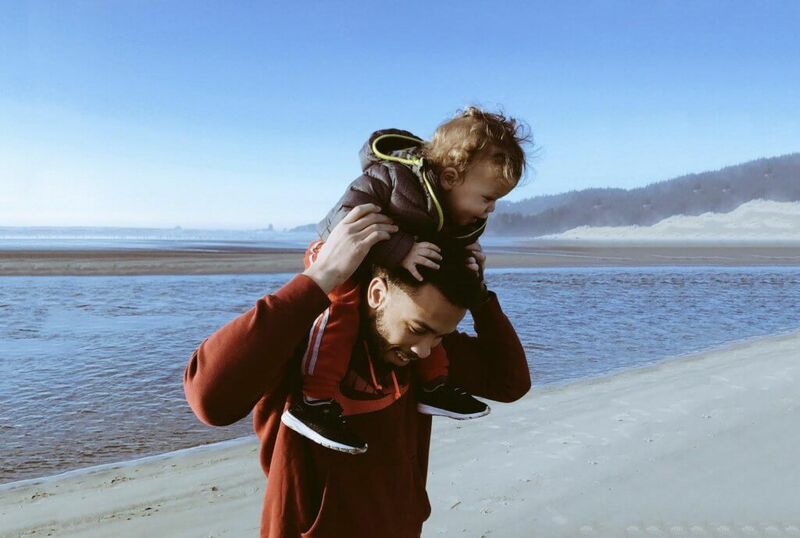 Let me know in the comments where you went (or are planning on going) with your little ones!